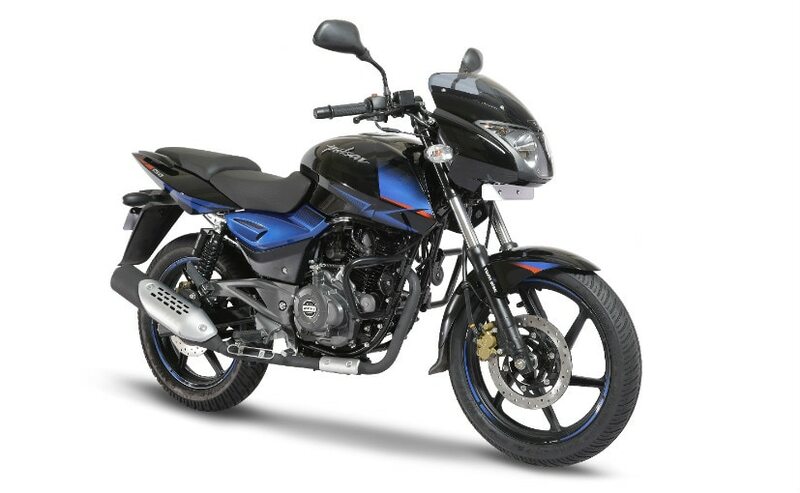 Bajaj Auto has registered a growth of 31 per cent in two-wheeler sales for the month of December 2018, while the company's total growth, including commercial vehicles was 29 per cent. 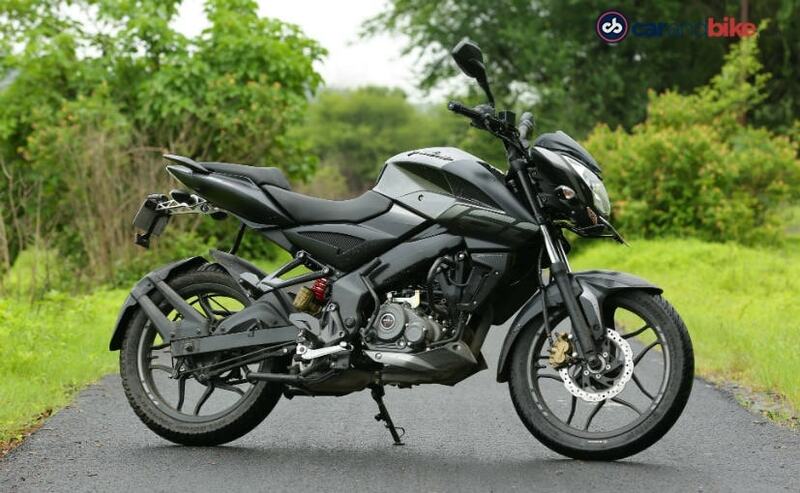 Bajaj Auto today released its sales numbers for the month of December 2018, registering a total growth of 31 per cent in two-wheeler sales. The company sold a total of 298,855 units in the last month of 2018, against the 228,762 units sold in December 2017. Growth in the domestic market was much better with the company selling 157,252 two-wheelers in December 2018, registering an increase of 39 per cent, compared to the 112,930 motorcycles sold during the same month last year. Exports, at the same time, went up by 22 per cent, with 141,603 units, against the 115,832 motorcycles that were exported in December 2017. On the other hand, the company's commercial vehicles sales did not see similar success in the last month of 2018. Bajaj Auto's total commercial vehicle sales, which includes three-wheelers for both passenger and cargo segment, saw a decline of 26 per cent with 47,344 units, compared to the 63,785 units sold in December 2017. CV sales in the domestic market were down by 37 per cent, at 23,099 units, against the 36,579 three-wheelers sold during the same month last year. Exports, on the other hand, went down by 11 per cent in December 2018 with 24,245 units, compared to the 27,206 three-wheelers exported in the adjoining month from 2017. The company combined sales went up last month by 18 per cent, with the company's total sales, including motorcycles and commercial vehicles, accounting for 346,199 units. In comparison, Bajaj Auto sold a total of 292,547 vehicles during the same month in 2017. Combined sales in the domestic market were 180,351 units, while total exports went up to 165,848 units, registering a growth of 21 per cent and 16 per cent, respectively. 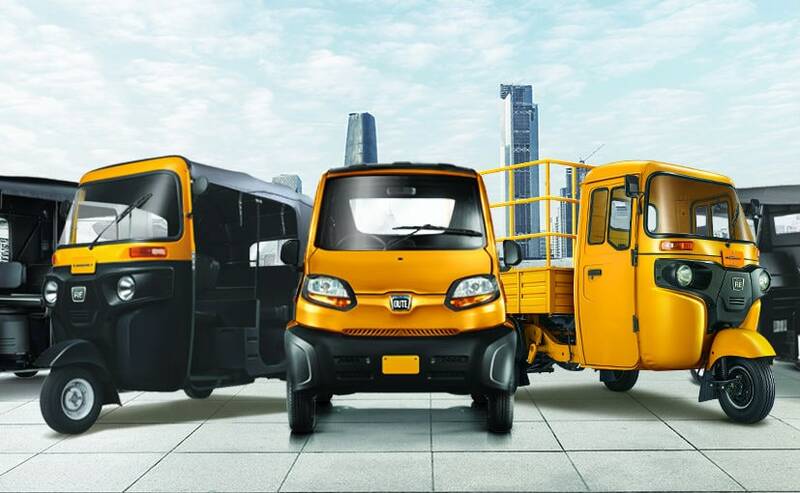 Furthermore, Bajaj's total sales in the 2018-19 fiscal year so far, between April and December 2018, accounts for 3,825,913 units, registering a growth of 29 per cent, compared to the 2,961,413 units sold by the company during the same period in 2017.